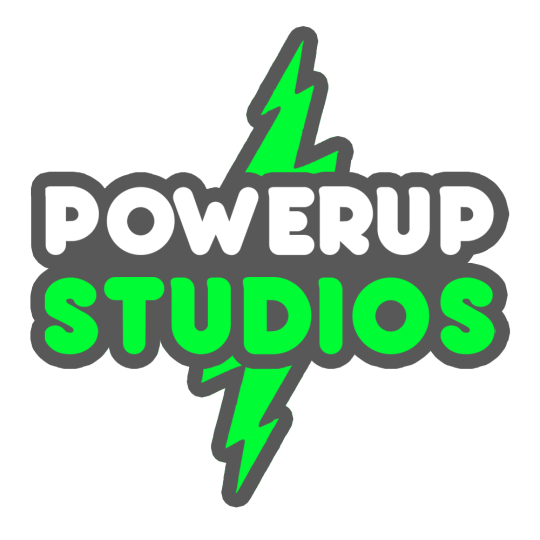 PowerUp Studio is looking for an animator/rigger who is willing to take on a list of animations weekly to get done. You will be asked when assigned if you will be able to complete the given task within that specific week. We understand things come up and we are flexible, but if you agree to the deadline you are expected to get the job done unless there is an emergency. Animations are usually no longer than 1 - 5 seconds. We estimate each animation shouldn’t take longer than 20 minutes. You are paid based on assignment weekly. Animations can receive anywhere from 500-5,000 ROBUX depending on how many animations were given that week. Payment for rigging a model will depend on the model. Be able to animate using ROBLOX Animation editor or an equivalent. If you can rig models that is a huge plus, but not required. 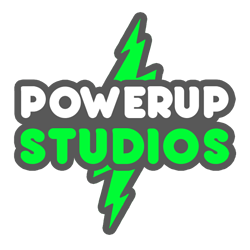 PowerUp Studio is looking for a modeler who is willing to take on a list of models every week to get done. Before you are assigned an assignment, you will be asked if you are able to complete the given task within that specific week. If you are unable to we will either shorten the list or extend the deadline to what you are able to do. We understand things come up and we are flexible, but if you agree to the deadline you are expected to get the job done unless there is an emergency. We will usually assign simple models needed, no texturing required. We do like to have our modeler also know how to build, so that is a plus. You are paid based on assignment weekly. Modelers can receive anywhere from 500-20,000 ROBUX weekly, depending on how many and the difficulty of the models given that week. Payment for modeling a map will depend on the map and if you are able to do it. Be able to model using blender or an equivalent. If you can build using ROBLOX studio that is a huge plus, but not required. Please send a portfolio of your work to me, and ask any questions you have. You can contact us either through developer forums or through discord. [Question] are you in need of a composer at the time? We would love to have someone on board to create our sound effects. Feel free to send me your portfolio. Alright, but it says we have to be 16 years old? Yes, sorry we are strict on that age restriction. We have had a lot of trouble dealing with younger developers that it has ruined it for the rest of the age group. I guess we can consider it if you have a good portfolio and some references. Otherwise no.